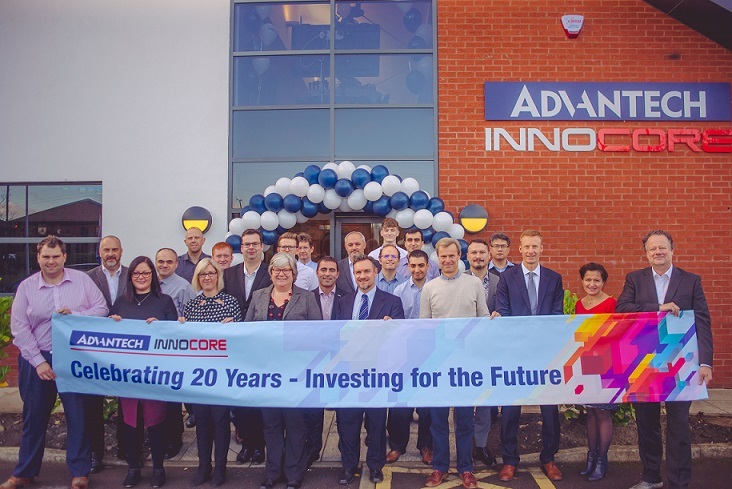 Advantech, a leader in global intelligent systems (stock symbol: 2395Taiwan stock exchange), announced the expansion of its Advantech-Innocore facility in Newcastle-Upon-Tyne (United Kingdom). The company, a global leader in embedded computer products for the gaming industry, designs and manufactures some of the market’s most advanced PC products tailored specifically for the gaming industry. 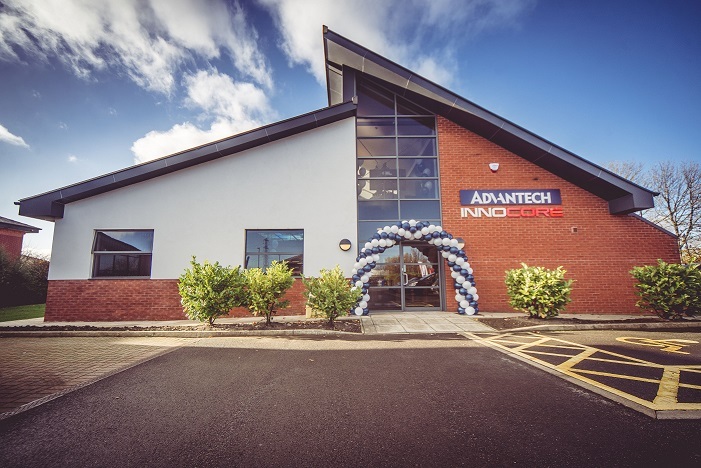 For its part, parent company Advantech is accelerating the deployment of branch locations throughout Europe to better leverage its 25 years of local industry experience.